My guest today says, “At the end of each and every day, the only opinion that matters is God’s”. 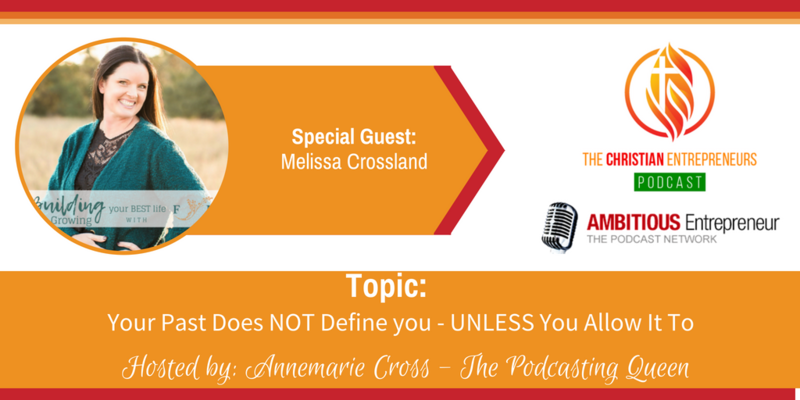 Joining me today is Melissa Crossland. 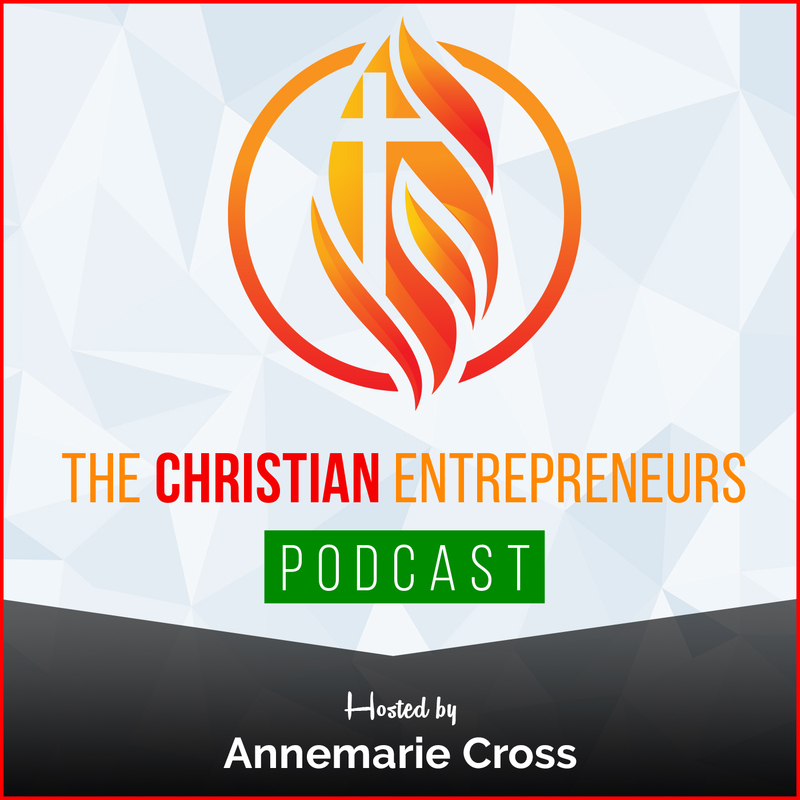 Melissa is a digital design creator, writer, speaker, podcaster and professional organizer. Her business, The Farmhouse Native, helps people see the vision for their life and home. It allows for peace, simplicity and intentionality in our daily existence. Your past cannot define you unless you allow it to. Showing up for yourself and serving others will lead you to the “abundant life” promised by God. You can achieve anything if your eyes are focused on God and your mind is clear on the journey!. 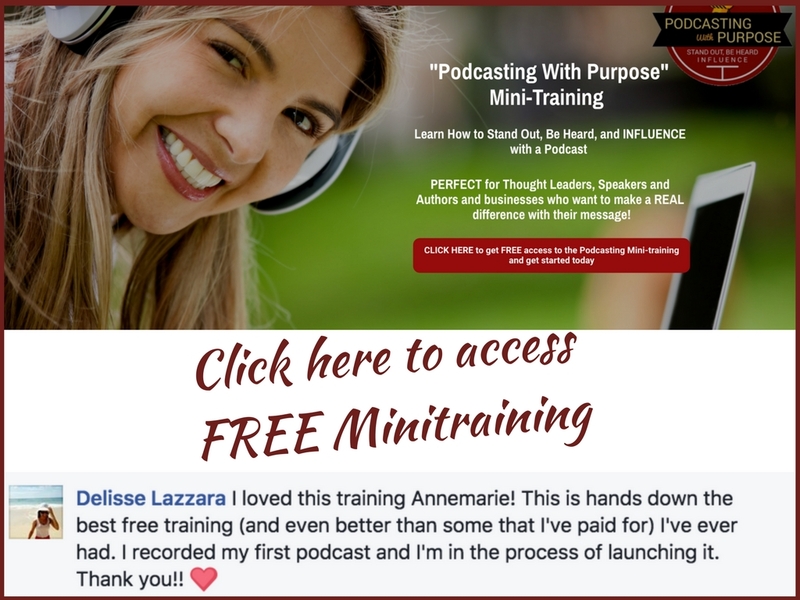 I am a digital design creator, writer, speaker, podcaster and professional organizer. 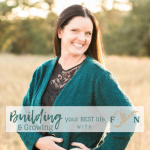 My business, The Farmhouse Native, helps people see the vision for their life and home. It allows for peace, simplicity and intentionality in our daily existence.